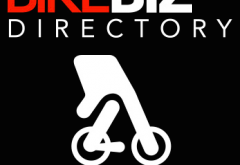 Have you sent details of your company to the BikeBiz Bible yet? 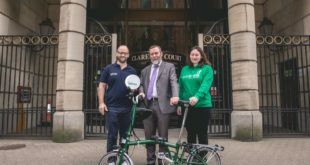 If not then you’ve got less than a month to send them into BikeBizBible@intentmedia.co.uk to get your free-of-charge listing in the A to Z directory of the bicycle trade. The final deadline for entries for the BikeBiz Bible, in association with Silverfish, is March 31st. Companies in the 2005 edition of the Bible will not be automatically included in this new version, so you really must send your details in if you wish to be included in the Bible – which will be sent free of charge to BikeBiz subscribers. -The category that best suits your business (e.g retailer, distributor, manufacturer, etc). To find out more about advertising opportunities contact Carly Bailey on 01992 535647, or at Carly.Bailey@intentmedia.co.uk.